The Safari helicopter is a relatively new homebuilt helicopter from Canada, though the design is thoroughly evocative of the Bell 47 helicopter (though not as large). 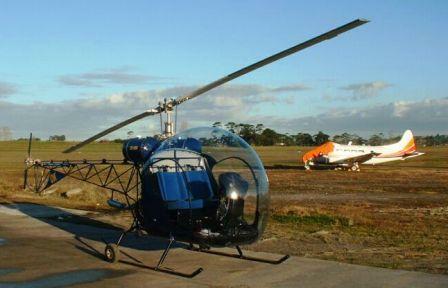 In fact, the helicopter was originally called the Baby Belle, but apparently Bell Helicopters objected to this and the name Safari Helicopter stuck forever after. The Safari is powered by a 160 or 180 horsepower engine of the typical Lycoming design, but several "experimental" non-certified engines (Lycoming and Lycoming clones) are offered. 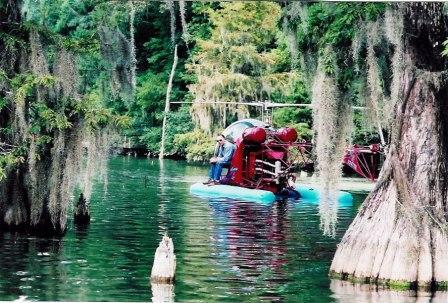 The Safari helicopter has two seats and features a certified Bell 47 canopy. It is not as large as the Bell 47 helicopter but is reported to have favorable flying characteristics that the author has been unable to verify. 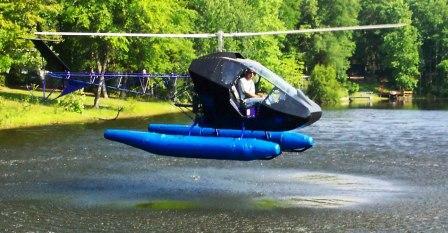 The Safari helicopter is marketed in kit-form by Canadian Home Rotors in plans, kit and quick-build kit form. 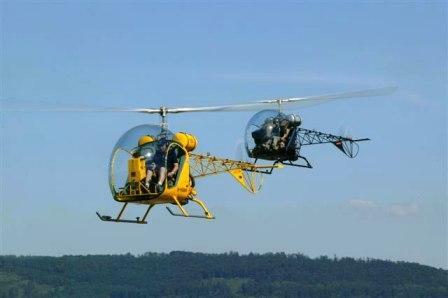 If the buyer is outside of North America, Canadian Home Rotors can supply a completed Helicopter. 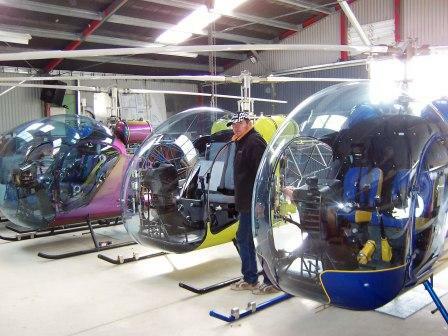 In the quick-build kit, builders of reasonable skill can be expected to have a completed helicopter in 800 hours (according to the factory). The build time figures appear to be reasonable, but they are numerous builders of home-builts (all homebuilts, not just helicopter kits) who have languished incessantly and labored away well after the magic number has been reached. On the other hand, experienced builders have often built many of the homebuilts (including the Safari Helicopter) during the time span of tradeshows. 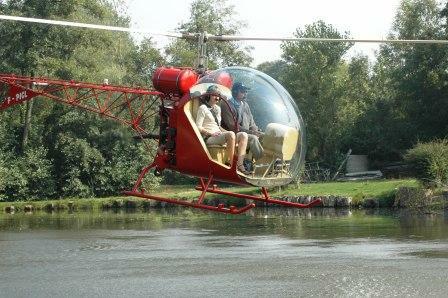 In fact, in 2007 a Safari Helicopter was reputedly built during MAKS (a Russian aviation trade show held in Moscow). Bottom line, if you know what a screwdriver looks like and which end conducts business, 800 hours is reasonable. If your're still sticking screwdrivers into electrical sockets and wondering why you get struck by lightning each and every time you do it, count on a little more than 800 hours. For more information on the Safari Helicopter, please see either the Safari Helicopter Specifications page or the Safari Helicopter Prices page. Please note that this information is provided as a service to the readers and we are in no way associated with selling this product. The photograph below features a Safari helicopter with a deHavilland Dove aircraft in the background. The video below features a demonstration of the Canadian Home Rotors Safari helicopter at Oshkosh. The pilot has amazing agility. Richard from the United States wrote in to tell us his dream plane is a helicopter and getting a Safari kit would be his dream come true. On the other hand, he thinks the best bush plane is the DeHavilland Beaver. Do you agree with him? Vote for your dream plane here.